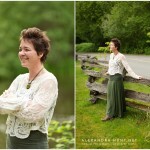 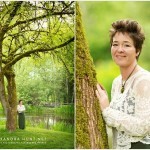 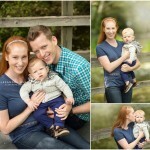 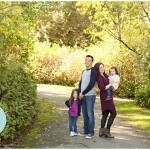 Outdoor family sessions are held in Langley in the dry months of May through September. 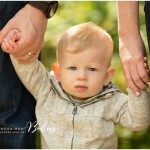 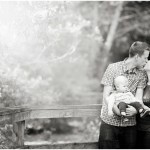 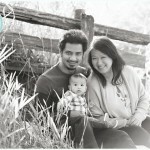 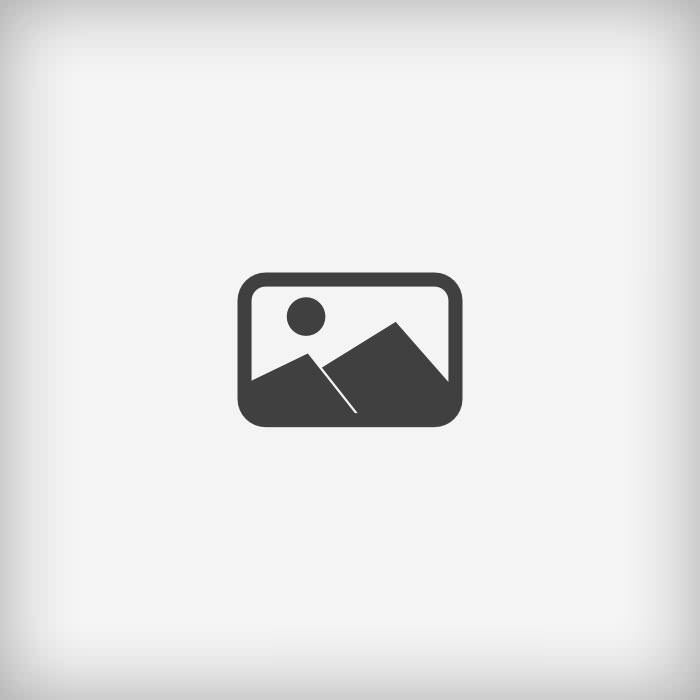 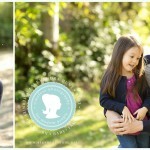 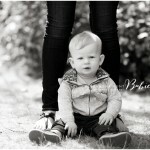 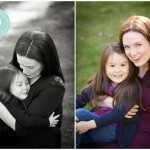 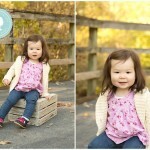 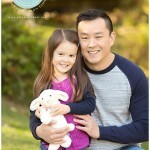 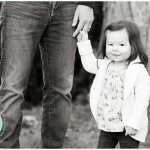 We offer mini sessions in September, as well as extended family sessions. 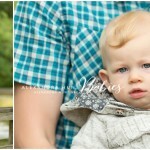 It is such a joy to capture our newborn clients as they grow into lively children!